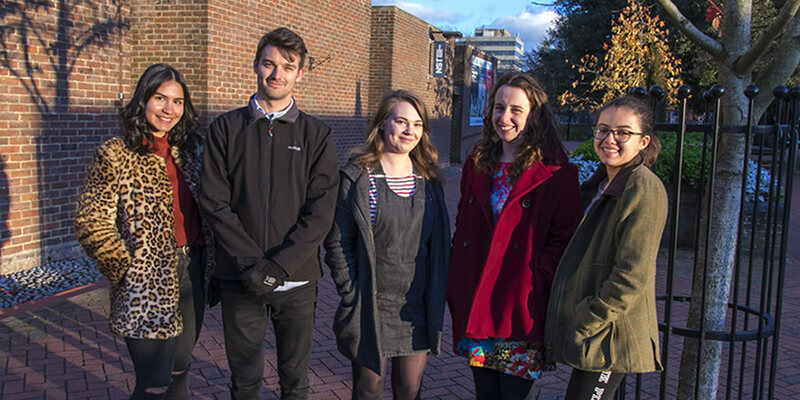 Find out what life at the University of Southampton is really like, from five very different students. We’ll be sharing our own stories to give you a taste of the real Southampton student experience. From social life and study tips to tales of travel and careers. Please use the comments to ask us any questions you may have – we hope you enjoy reading! Sarah, Charlie, Emily, Sien and Georgia. Hello, everyone! 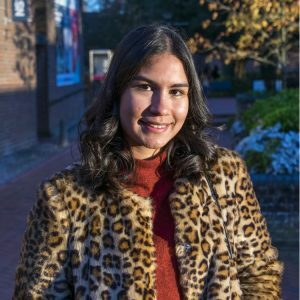 My name is Sarah, I’m a third year BA Geography student and 1/5 of this year’s Life at Southampton bloggers team. Outside of my studies, I am interested in photography, writing and travel. You may also find me at the gym on occasion, but that’s usually weather dependent. Howdy folks! 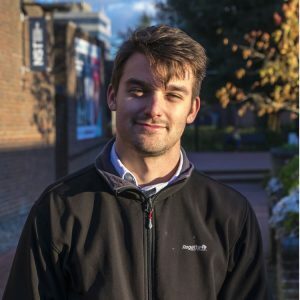 I’m Charlie, a fourth year Marketing and French student. Obscure, fun facts take up probably too much of my brain and I’m a massive fan of Afro-beat music. I flirt with being a pescatarian and my goal this year is to master slack lining. Hi, lovely people of the Internet! 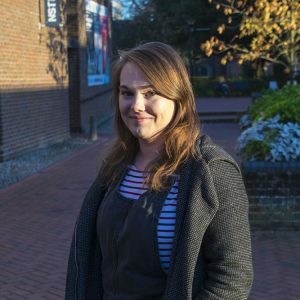 My name is Emily and I’m a second year student studying BA English with a Minor in Education. Aside from studying, my main interests include going to the cinema, going to gigs that Southampton’s fantastic local music scene has to offer, and I am volunteer for various mental health charities. Obviously I read a lot too – mostly for academic purposes, but every now and again I treat myself and allow some reading for pleasure! Welcome! 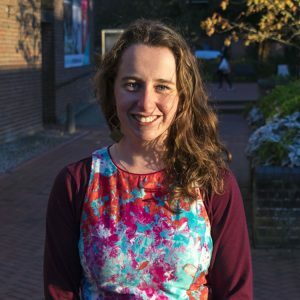 My name is Sien and I’m from Wartook, Australia – but now settled in Southampton, Hampshire. I’m in the second year of my PhD, researching the challenges of coastal flood risk management in the UK. I love getting involved in Southampton’s many community groups. Any other time, you’ll find me cycling the New Forest, South Downs and beyond. 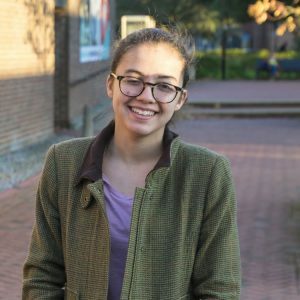 Hi there, I’m Georgia – a third year BSc Biologist. I like insects, particularly beetles, fossils, and I drink too much tea. My favourite music ranges from The Smiths to dancehall, my top three films are Gladiator, Labyrinth, and Blade Runner, and I read anything I can get my hands on! My desk is an organised mess and I have too many house plants.